PPP leader Khursheed Shah said that Information Minister Fawad Chaudhry once offered that the PTI and PPP should field Aitzaz Ahsan as a joint candidate for president. Chaudhry tweeted that he was “surprised” at Shah’s statement. 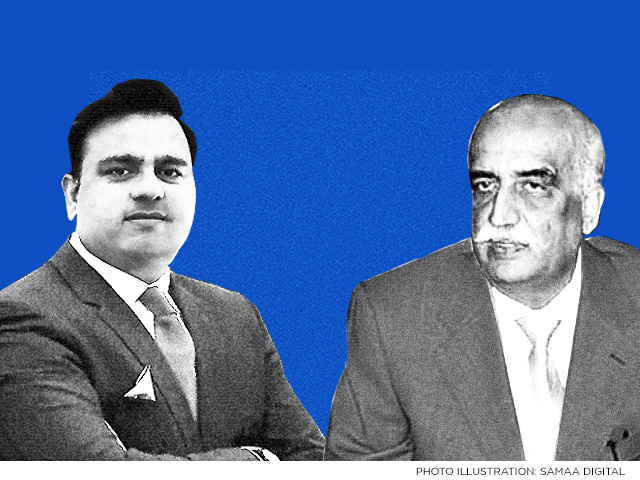 According to Shah, Chaudhry made the offer once, never to follow up on it again. “He came to us with the offer but then the matter was brushed under the carpet,” he said. Chaudhry responded on Twitter by talking about how Dr Arif Alvi, the PTI’s candidate for the president, is all set to win the election on September 4. The PTI has fielded Dr Alvi while two candidates have emerged from the opposition’s side: Ahsan of the PPP and Maulana Fazlur Rehman of the MMA.